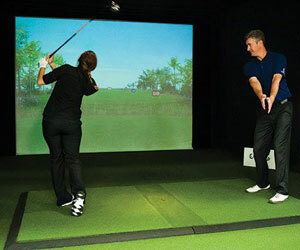 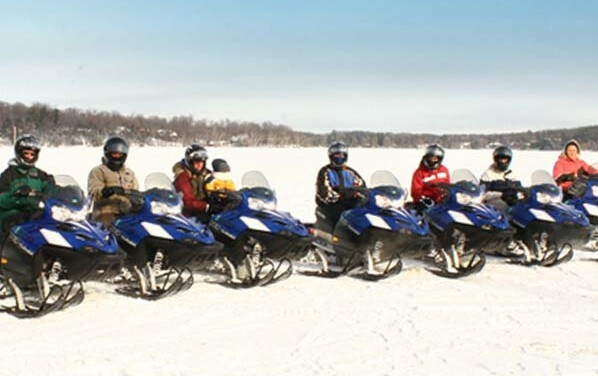 What’s your idea of a fun winter vacation? 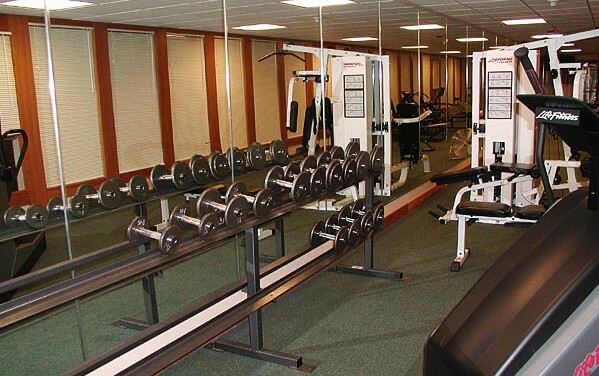 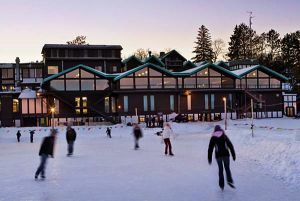 Having a hot cup of cocoa before a crackling fire or taking a swim in a beautiful indoor pool? 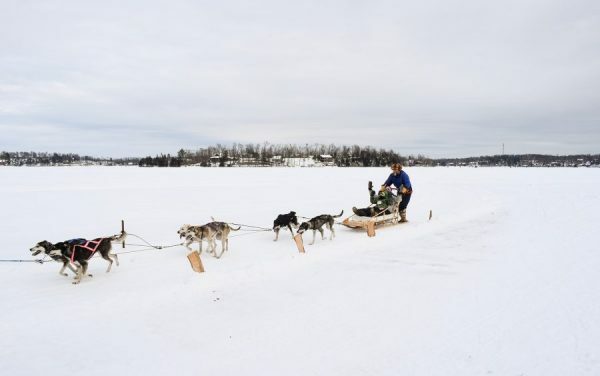 Maybe it’s a bit more adventurous—like your first dog sled ride or buzzing through the forest on a snow-draped winter snowmobile trail. 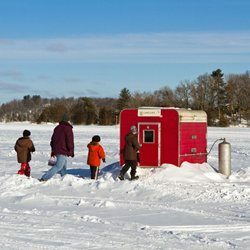 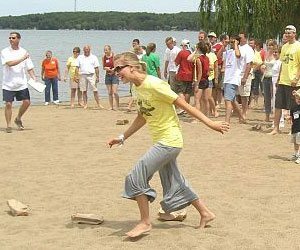 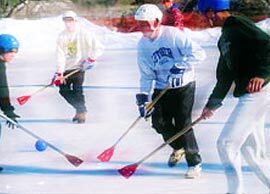 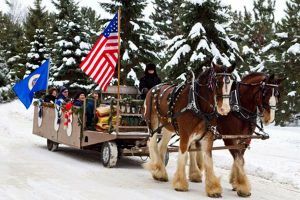 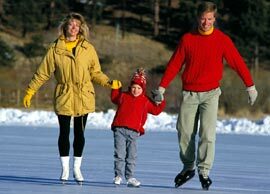 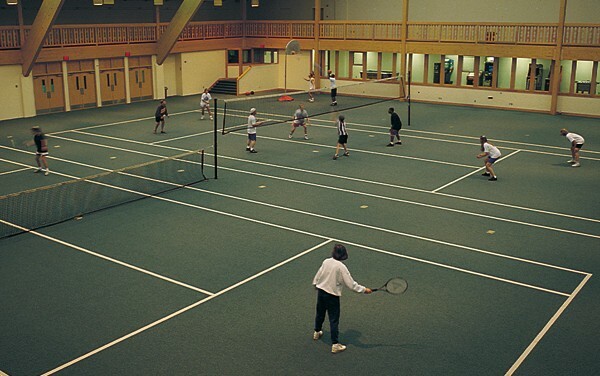 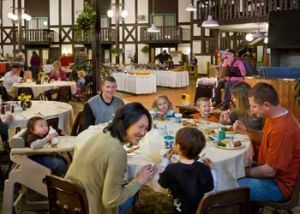 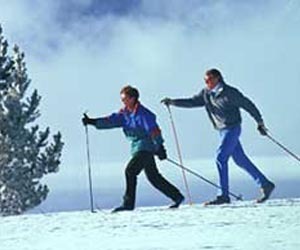 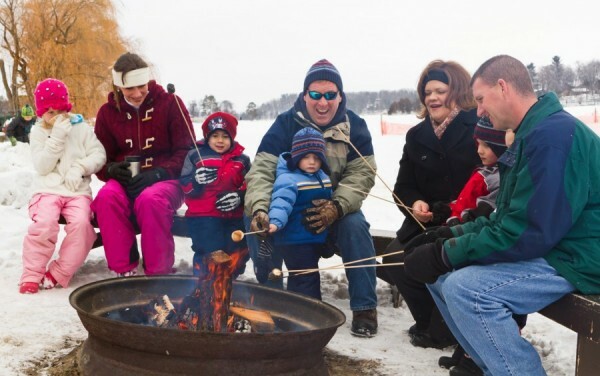 From more traditional warm and cozy indoor activities to the unique, Minnesota winter activities like ice fishing or horse-drawn trolley rides, Cragun’s has all of the Minnesota winter activities you need for a great winter getaway. 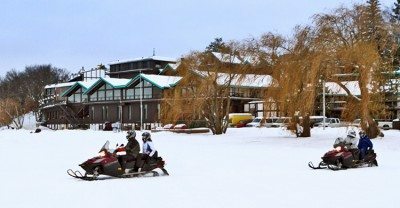 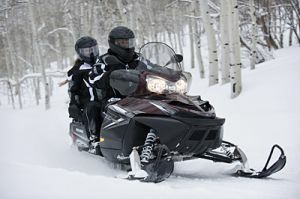 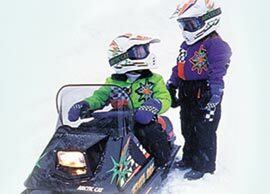 Cragun’s Resort is your complete outfitter for whatever you need for fun in the snow, from rental gear to guides to lessons.